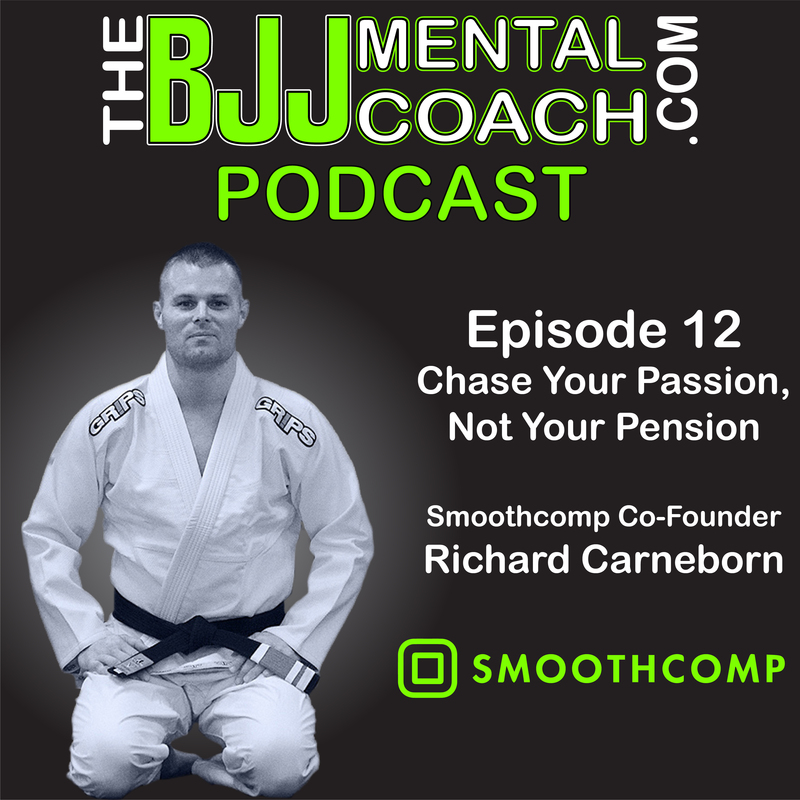 Richard Carneborn is a second-degree black belt in Brazilian Jiu-Jitsu, the general manager for the Nacka Dojo, which is Sweden’s largest martial arts academy, and also a martial arts tournament promoter since 2000. 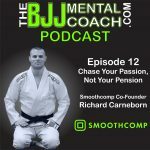 Richard is the co-founder of Smooth Comp, the largest platform for martial arts competitions in the world. Check out my Final Thoughts from the interview at 31:42 where I share my take aways and teach personal development.